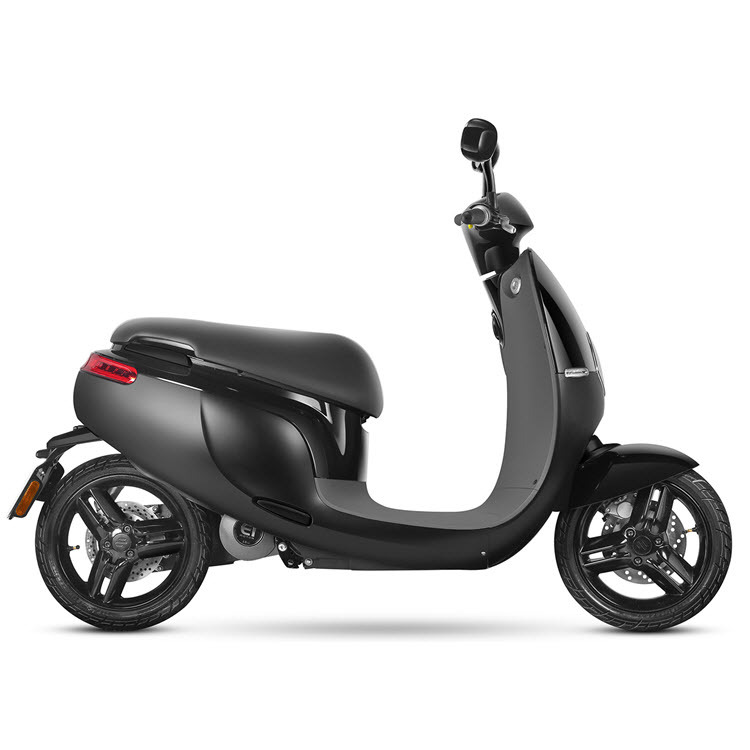 The AGM eco is one the first electric scooters from the brand. 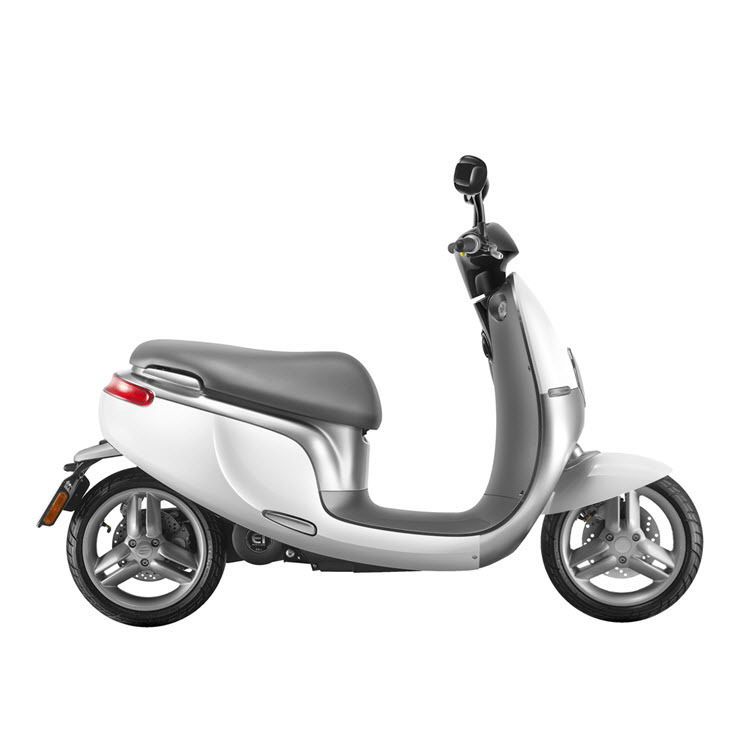 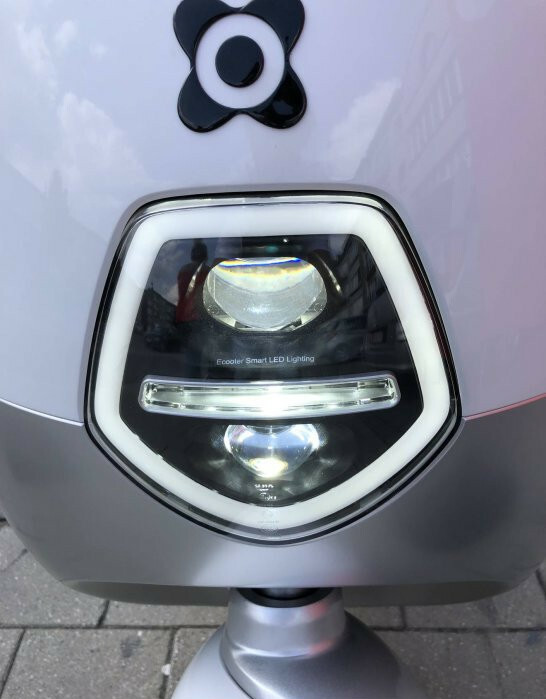 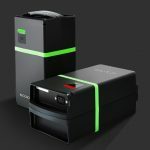 The scooter has a removable LG 32Ah Lithium battery with a range of 75 km. 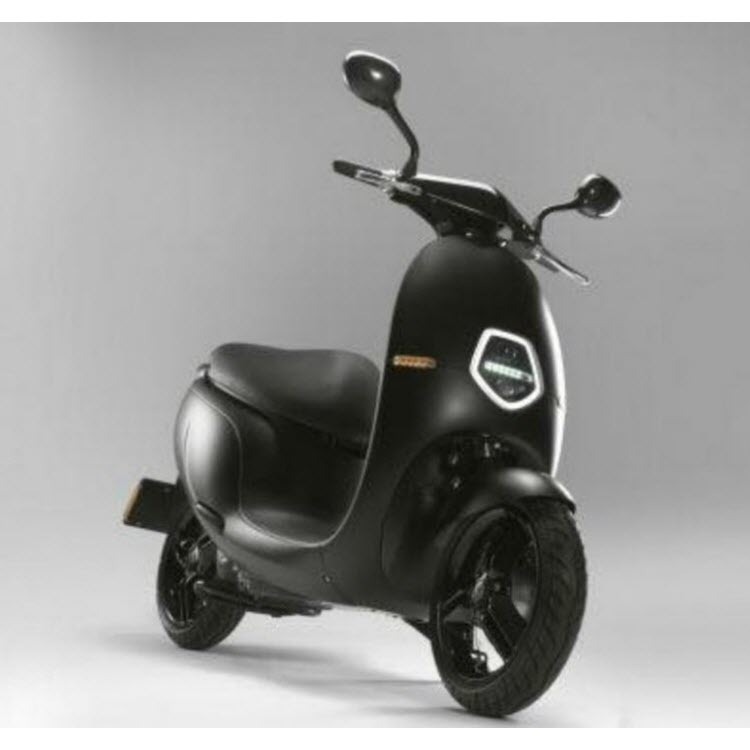 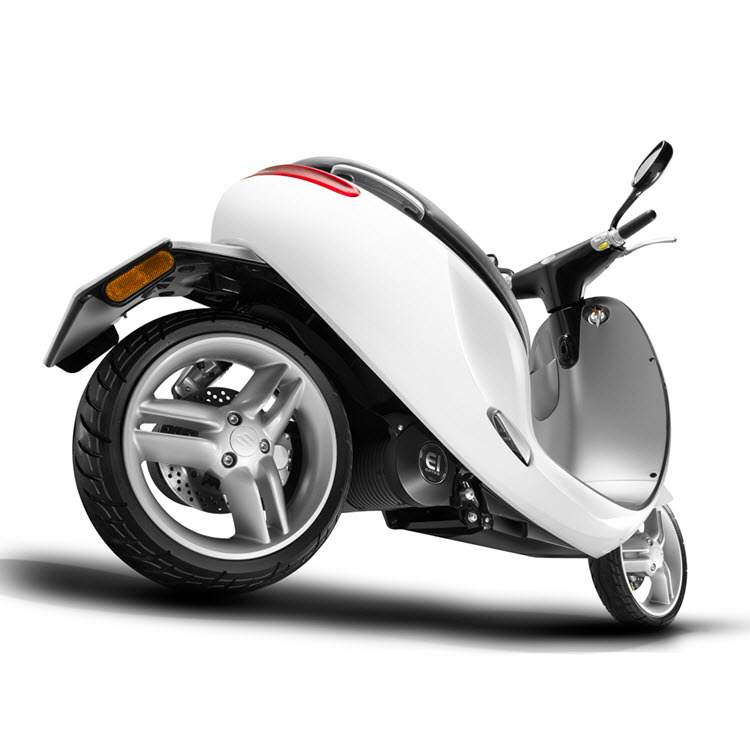 The scooter has a powerful 3,000 watt motor with a torque of 150 nm and accelerates from 0-40km/h in 4.5 seconds. 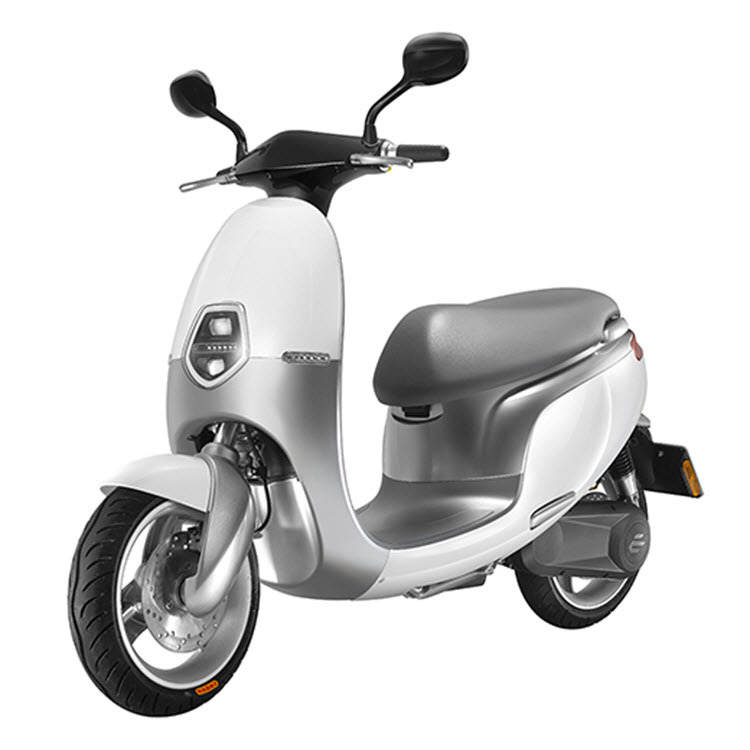 The top speed of the scooter without a restriction is 70 km/h.